If you’re looking for an epic adventure to experience exotic new destinations and cultures then there is no better place to go than Asia. Whether you’re looking for a bustling city, a peaceful beach, mystical rainforests or an enchanting jungle, you’re guaranteed to find it in Asia. If you’ve sampled and enjoyed some Thai delights in your local takeaway then you will be in for a treat when you try the real thing. Think creamy and spicy curries, freshly prepared spring rolls dipped in sweet chilli sauce, Pad Thai cooked up before your eyes and steaming bowls of noodle soup. 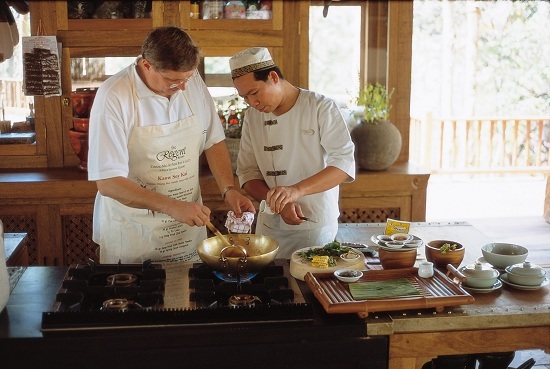 No culinary journey to Thailand would be complete without a cooking course so you can recreate your favourite dishes at home. Visit the local markets to pick up your fresh produce before you cook up a storm. 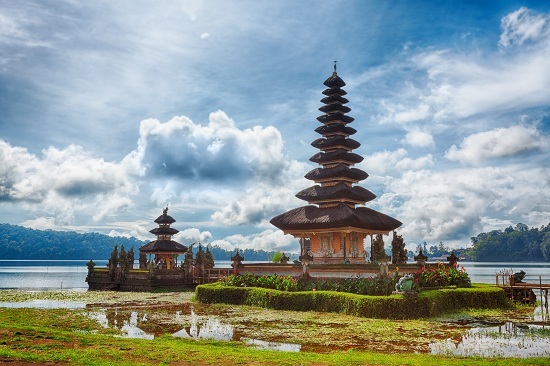 Beautiful Bali is an enchanting island for anyone searching for a peaceful and cultural escape. Take meandering strolls through lush rice paddies, soak up the sun on an idyllic beach and explore the underwater world and colourful coral reefs. When all that relaxing gets too much, move onto the cultural side of Bal and visit temples and historical monuments or challenge yourself to conquer Mt Batur and climb to the top. 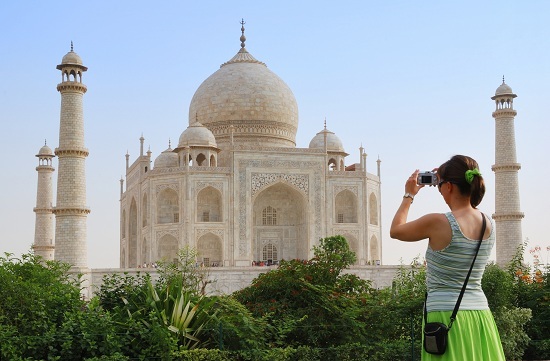 Explore some of India’s most popular destinations and iconic monuments with a Golden Triangle tour. Take in the sights of bustling Delhi for an exhilarating shock to the senses before heading to Jaipur to marvel at the pink-hued buildings and the rainbow of bright colours. You can’t leave Delhi without visiting the Taj Mahal and admiring the shimmering white marble on the world’s most famous mausoleum. 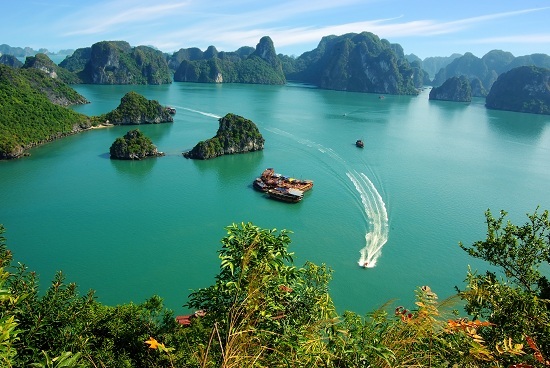 Vietnam is a fascinating country and what better way to experience all the highlights from Hanoi to Ho Chi Minh City than with an epic train journey on the Reunification Express. Sail between the craggy limestone peaks through the jade waters of Halong Bay and discover the royal treasures in the old imperial capital of Hue. Relax on the pristine beaches of Nha Trang and brave the bustling streets in Ho Chi Minh. If you love trekking through the great outdoors while admiring the stunning landscapes and peaceful mountain scenery then a trip to Nepal is for you. Pass through charming towns to dine on traditional food and meet the local Sherpas. Stop off at a tea house and explore preserved palaces, temples and monasteries perched in the hills. And if that isn’t enough adventure for you, ride a raft through the Seti River and take a wildlife safari in Chitwan National Park. Check out our latest holiday deals to Asia to see these places for yourself!